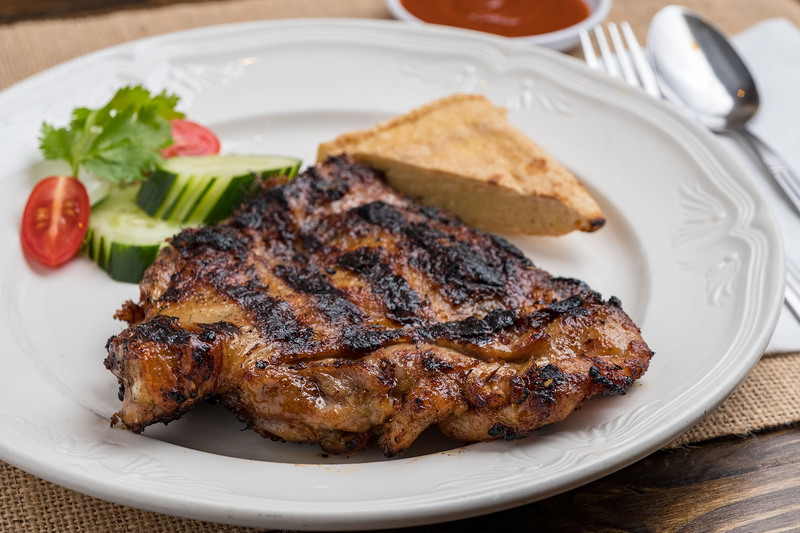 Try our new menu and enjoy the taste of true Malaysian food. Order Now! Chef Tommy Lai and Camie Lai who are both siblings, grew up in a small village called “Rasa” just an hour north from the Malaysian capital of Kuala Lumpur. “Rasa” in Malay means taste, it also means feeling. Although the Lais grew-up in an impoverished environment, they were showered with love and affection from their parents and developed their culinary skills alongside their mother. 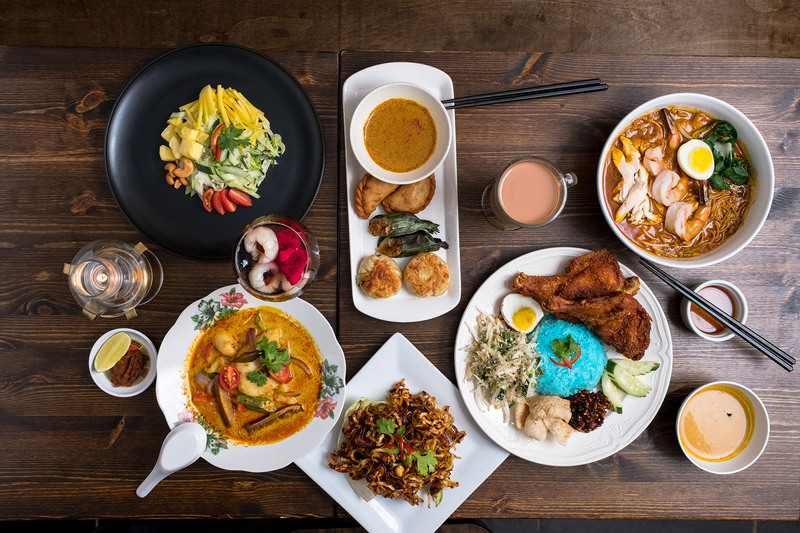 Both Tommy and Camie absorbed their mother’s recipes of Malaysia’s legendary street food as well as also “choo char” cooking techniques – a style of comfort food cooking unique to Malaysia – and have lovingly recreated it at this 52-seater restaurant in the heart of Greenwich Village. Chef Tommy Lai was born and raised in a small town north of the Malaysian capital, Kuala Lumpur called Rasa (which translates to ‘taste’ in Malay). He moved to New York with his family in the 1990’s after graduating from high school. 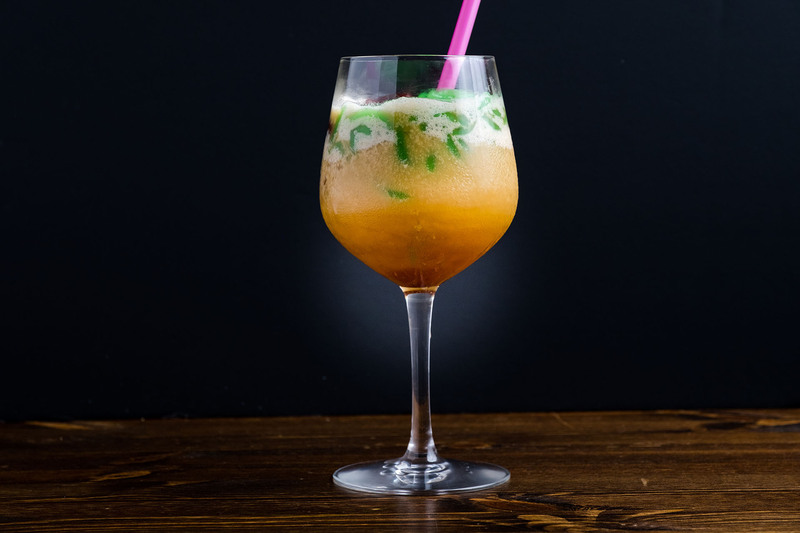 Lai apprenticed at a few different restaurants in the early years in New York including “Penang” which was then one of the first of Malaysian restaurants to take Manhattan by storm. During his formative years in New York, Lai showcased his flair for cooking Malaysian home-cooked dishes and street food , which he and his sister learned from their mother. In 2011, he was hired by Laut, a Malaysian restaurant in Union Square to lead the kitchen. Under his stewardship, the restaurant earned a Michelin star. In December 2013, Lai opened Rasa alongside his sister, Camie Lai who is an excellent chef in her own right. 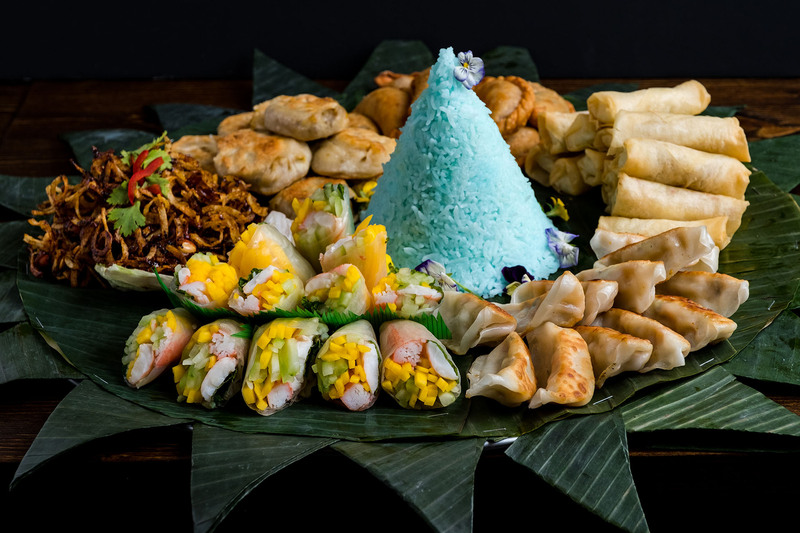 The siblings intend to raise the profile of Malaysian cuisine at Rasa by introducing dishes from their homeland that are rarely seen or offered in New York. Camie Lai is the co-owner of Rasa alongside her brother Chef Tommy Lai. She has decades of experience as a home-schooled chef and learning from their mother, picking-up recipes for famed Malaysian street food dishes as well as Malay, Indian and Peranakan cooking. Prior to opening Rasa, Camie had managed Malaysian restaurants in New York from the 1990s till present day. 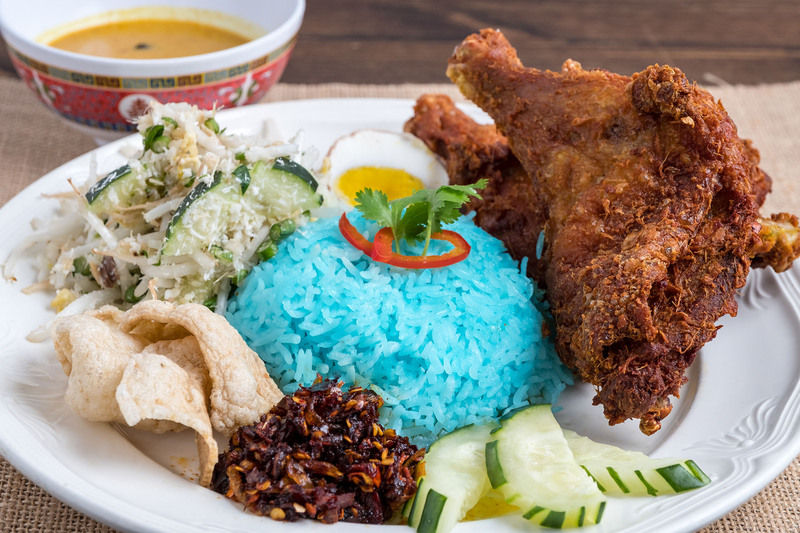 Together with her brother, Camie has created the menu for Rasa which features traditional fare such as Kampung Fried Rice, Hainanese Chicken Rice and Penang Assam Laksa. Camie also makes her very own Cincaluk, which is featured on the menu at the restaurant.